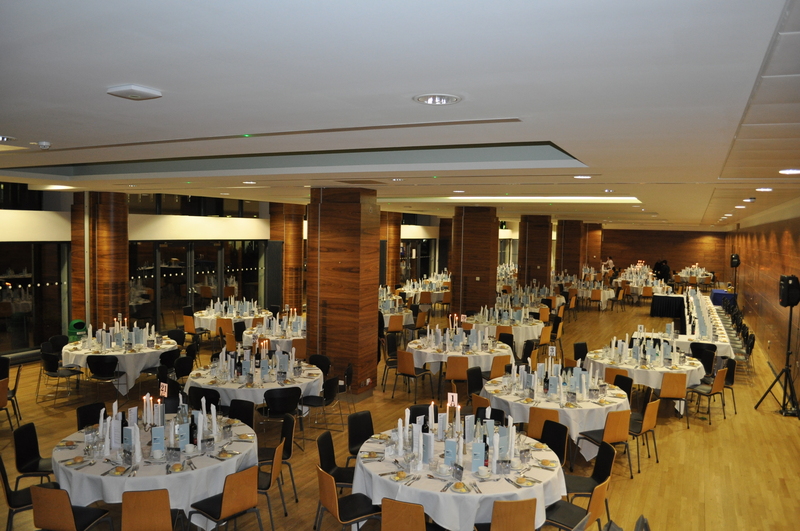 The Gala Dinner, Queen’s Tower Rooms, Imperial College, Saturday 4th July 7:30pm – 11pm. Delegates and gala dinner guests can come together for drinks from 6:30pm - a table top cash bar will be provided where you can purchase sparkling wine, red/white wine, a selection of beers and soft drinks. This year, all members may also bring a guest who can be a non member. On arrival you will be treated to a glass of sparkling wine outside on the terrace (weather permitting) followed by a 3 course meal, with a half bottle of wine, still/sparkling water and tea/coffee all for the price of £55 per person. One of the highlights of the evening will be an auction to raise money for the Society with Kerry Taylor. Thank you to all of our members who have already donated lots, but we still need more, so please work those contacts of friends, family, colleagues and community to donate lots of the following. We hope to advertise these lots on the website nearer the Conference so that members who are unable to attend have an option to make a SILENT bid, so please keep a look out on the dedicated Gala Dinner page. PLEASE REMEMBER THAT IF YOU ARE ATTENDING AS A WEEKEND DELEGATE AT THE CONFERENCE, THE PRICE INCLUDES THE GALA DINNER. AN EXTRA PLACE MAY BE PURCHASED FOR A GUEST. LAST FEW DAYS TO BOOK!